That’s when your body is changing from a child’s to an adult’s. 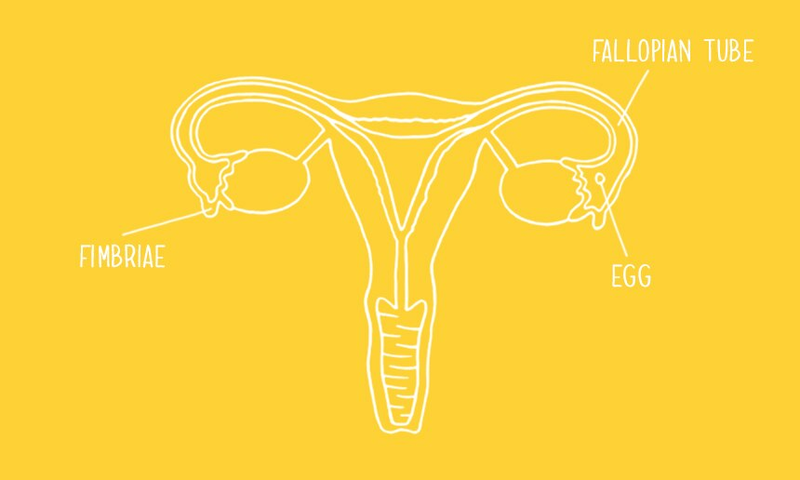 One of the biggest changes you’ll experience is your period, when you start to bleed. If you’re feeling anxious about it, remember you’re not on your own. It’s something that every girl goes through. After a few months, we’re sure you’ll be taking your periods in your stride. But until then, we want to help you feel calmer and more prepared by answering some of the most commonly asked questions. 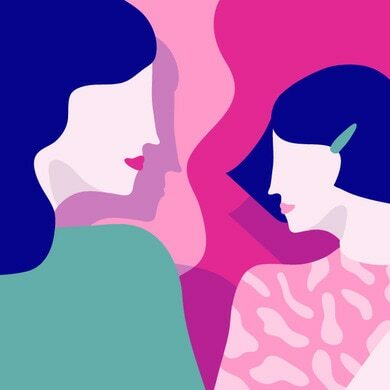 Most girls start getting signs of their first period and start menstruating between 11 and 14 years old, but it could happen any time between age eight and 16. Remember that everyone is different, so a normal age for your friends might not be the same for you. You’ll have periods until you’re around 50 years old when you start something called the menopause. That’s when your body stops menstruating and can’t have children any more. You know those changes we were talking about? If you’ve felt your breasts growing larger, if you’ve started growing pubic hair and if you’ve noticed a white discharge in your underwear, then it won’t be long before your body experiences its first period. When it starts, you might also experience premenstrual syndrome (PMS). This causes symptoms like period pain (cramps in your tummy), moodiness, bloating, backache, weight gain and skin break outs. It might seem like there’s a lot of blood, but it’s probably no more than two to three tablespoons. 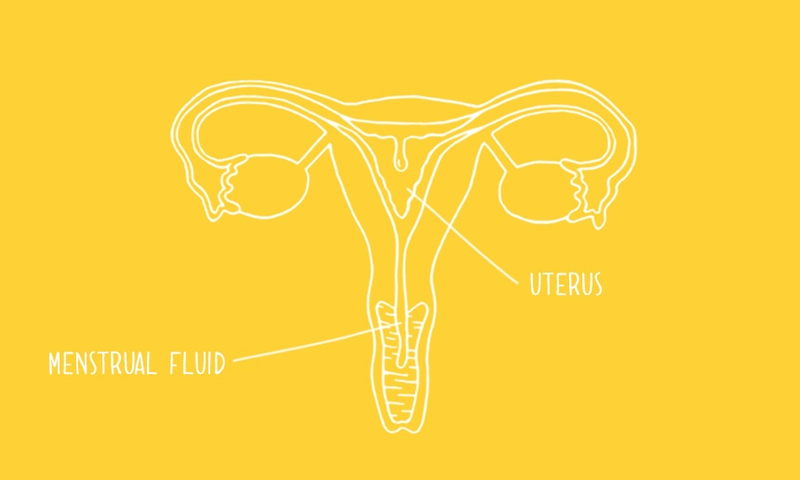 It’s normal to bleed more heavily in the first few days of your period. 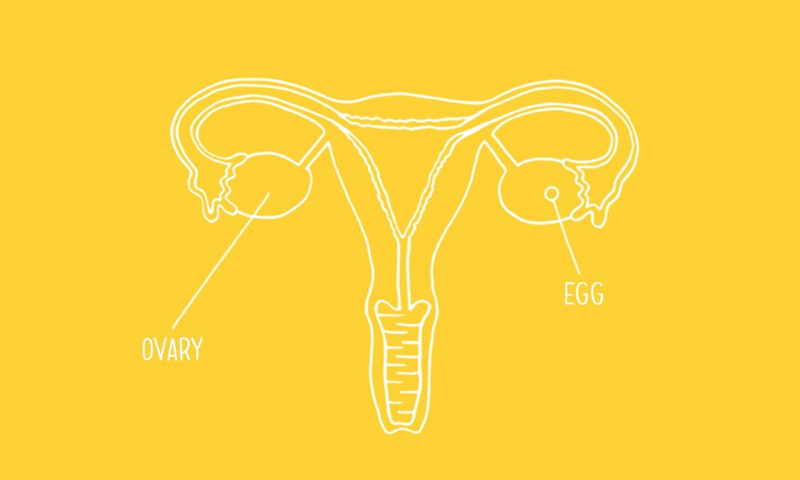 The pituitary gland secretes a hormone that stimulates the egg cells in the ovaries to form a follicle. 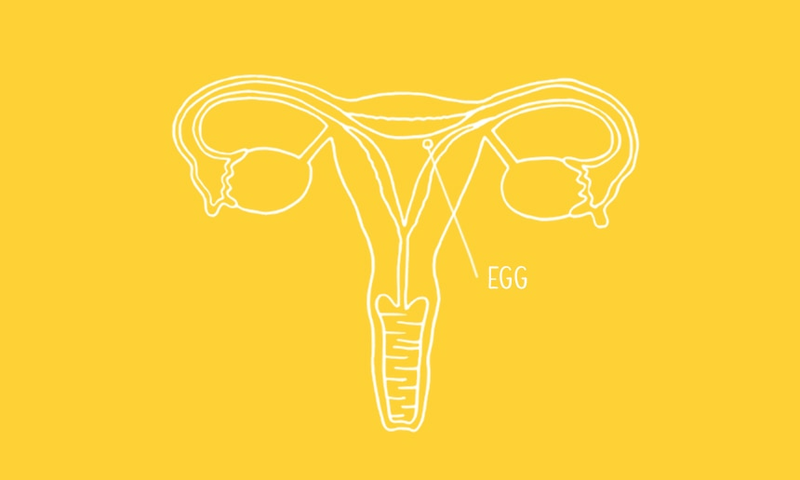 While the egg cell matures, its follicle releases a hormone that stimulates the uterus to develop soft tissue called endometrium. The pituitary gland then secretes a hormone that causes the ovary to release the matured egg cell. If a sperm cell doesn’t impreganat it in 24 hours, the egg cell disintegrates.